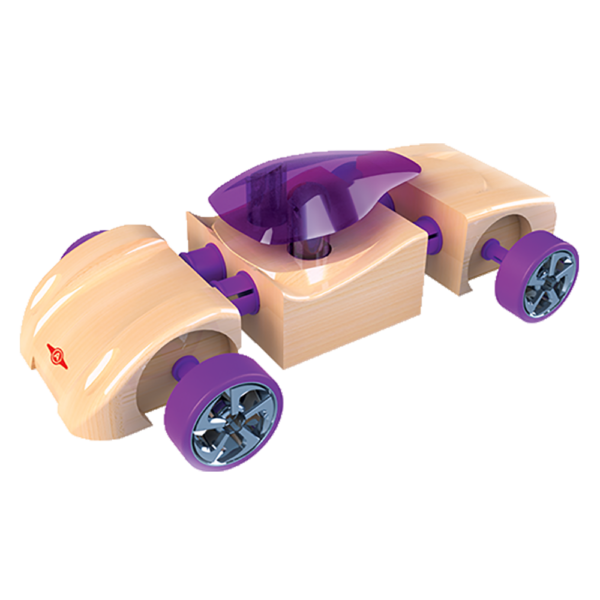 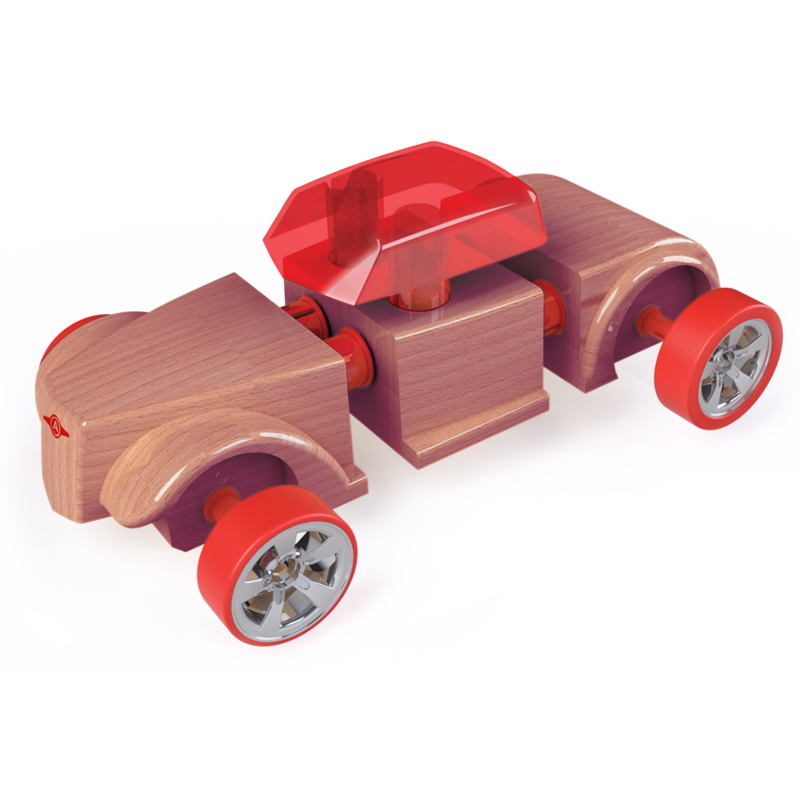 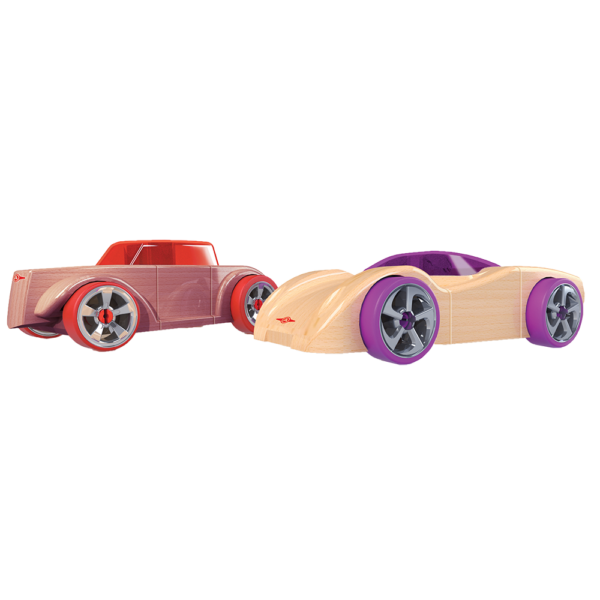 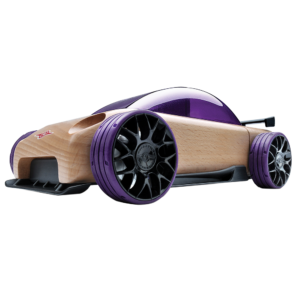 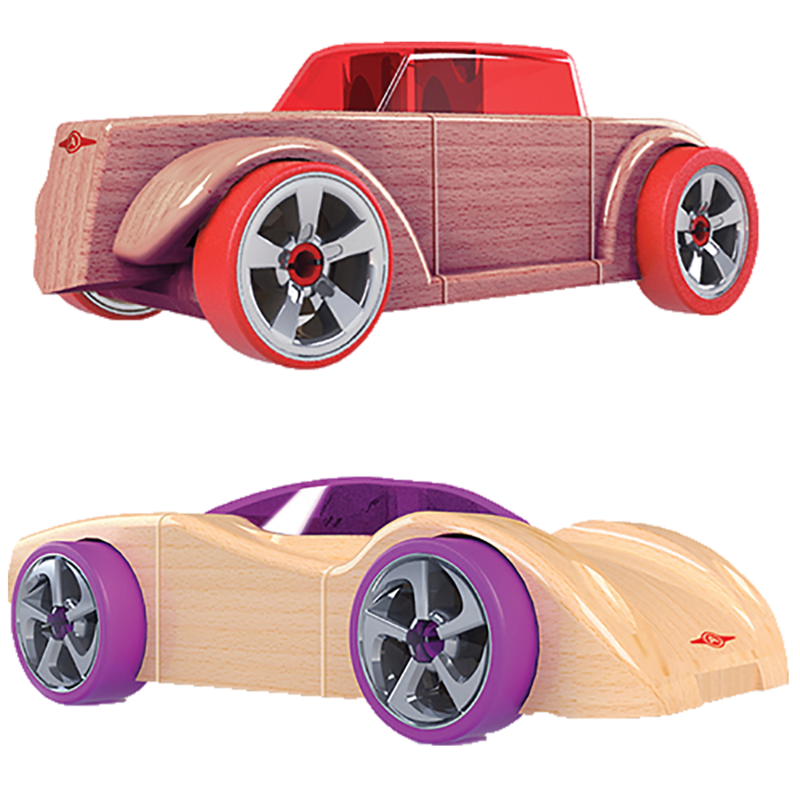 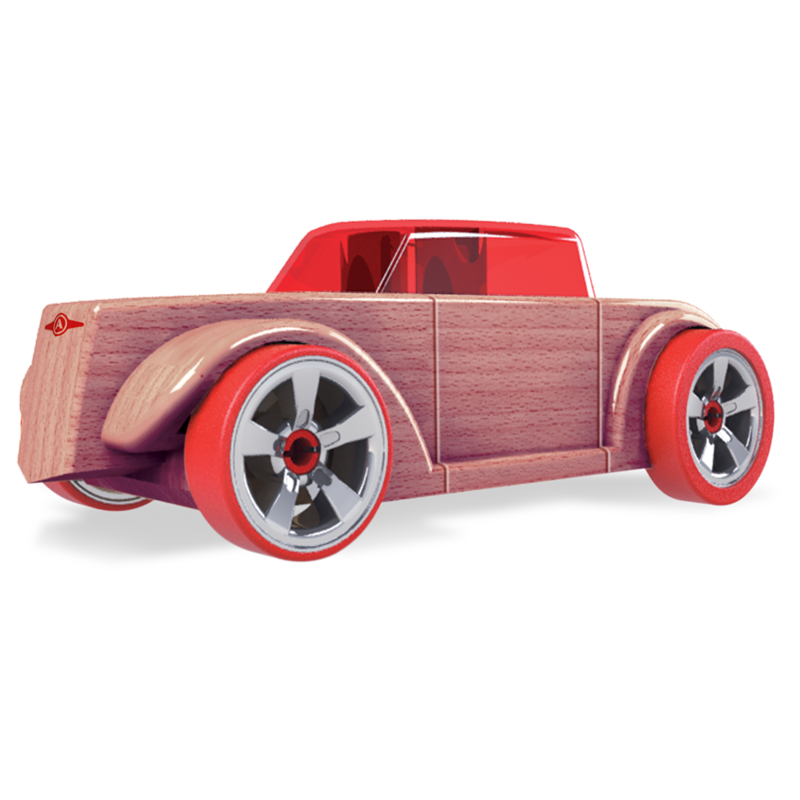 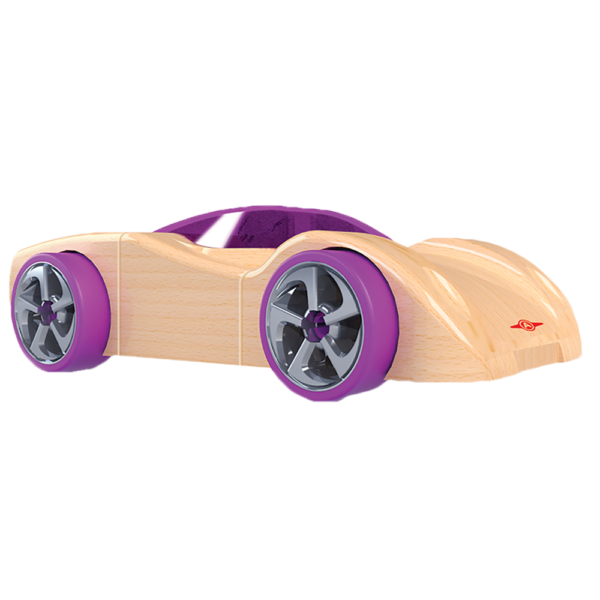 This 2-pack of mini vehicles that fit in the palm of your hand features a purple sports car and red hot rod made of European beech wood. 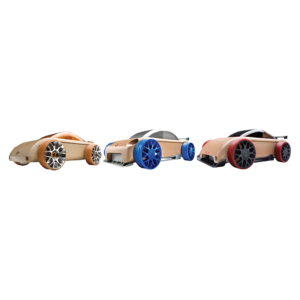 Mini cars have a universal connector system that enables the rapid interchange of parts, further accentuating the fun factor of creating different car styles. 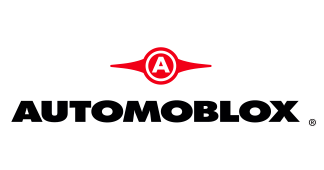 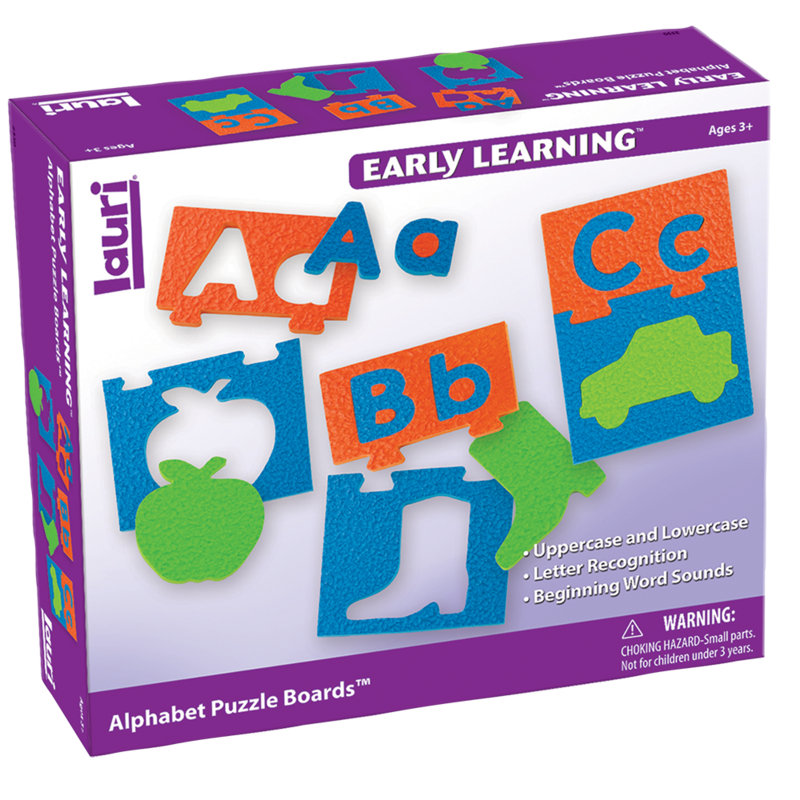 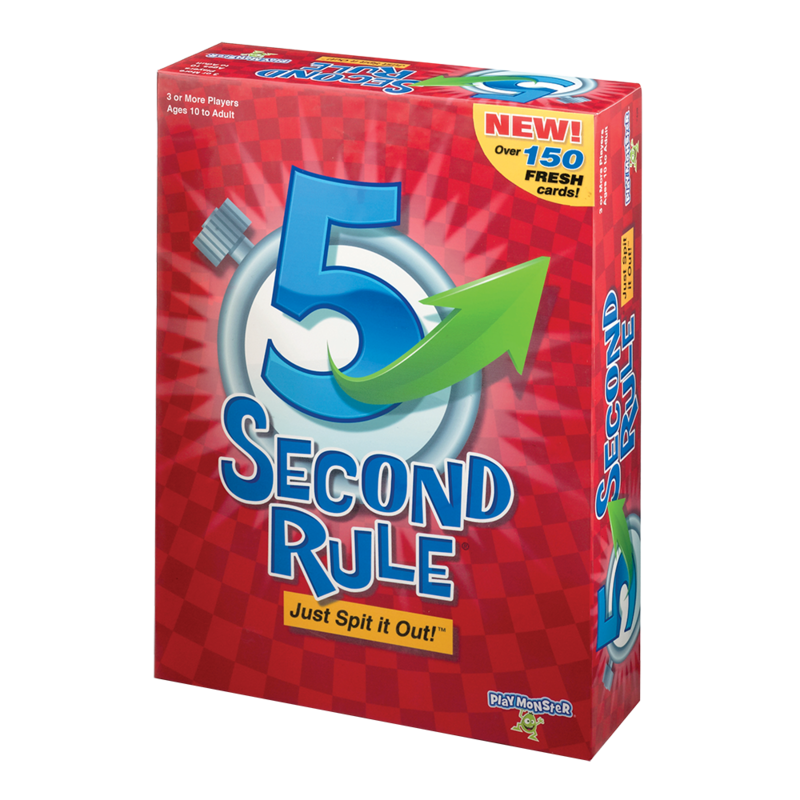 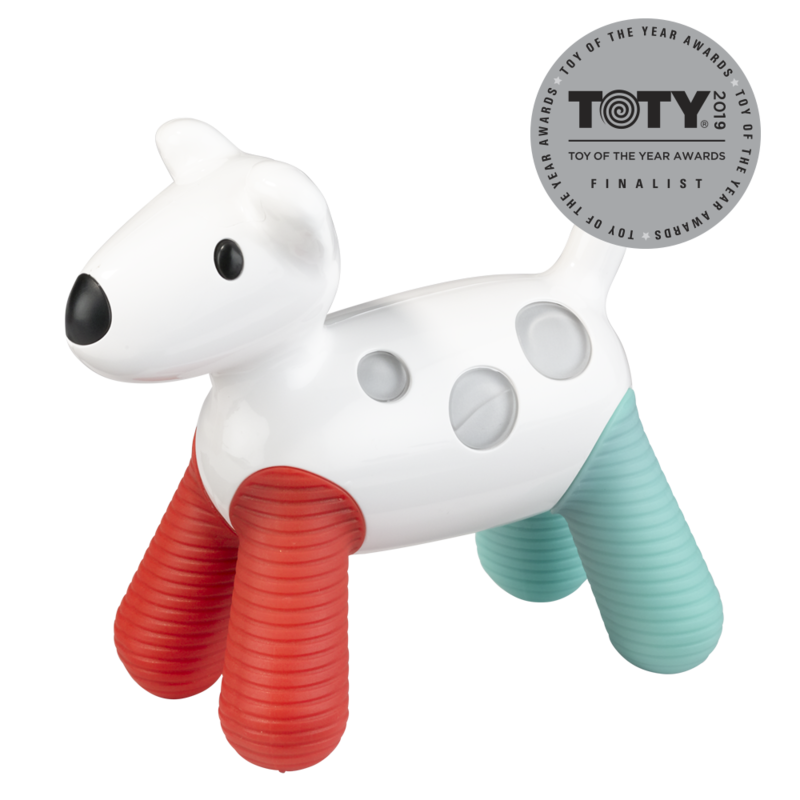 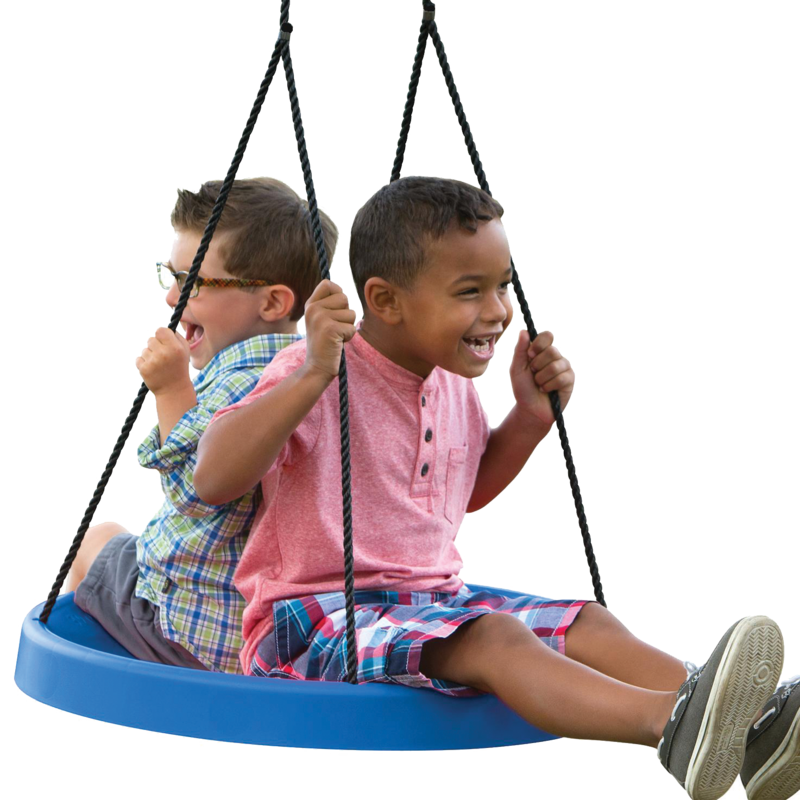 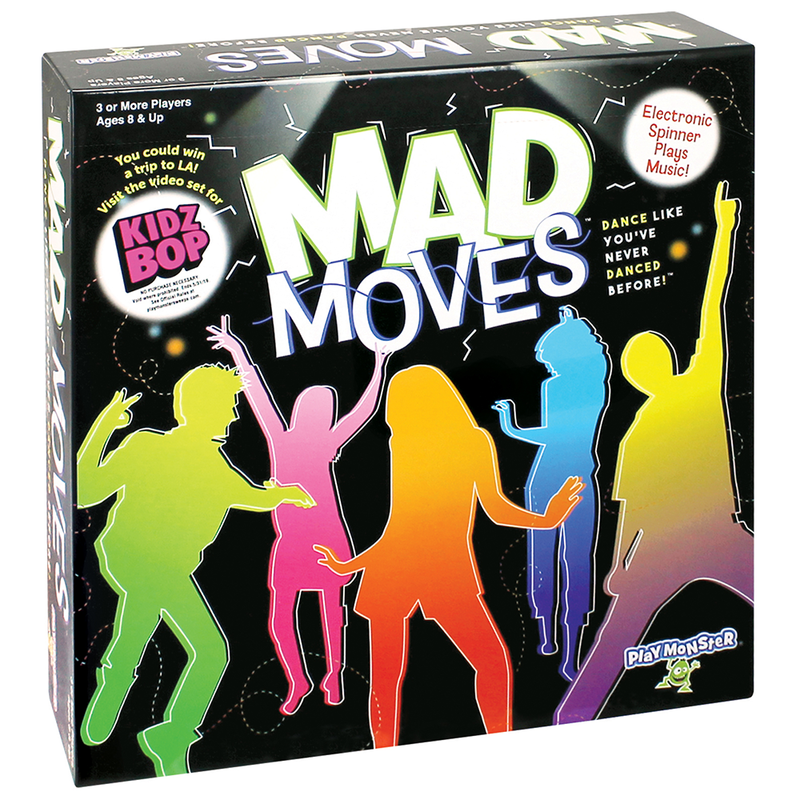 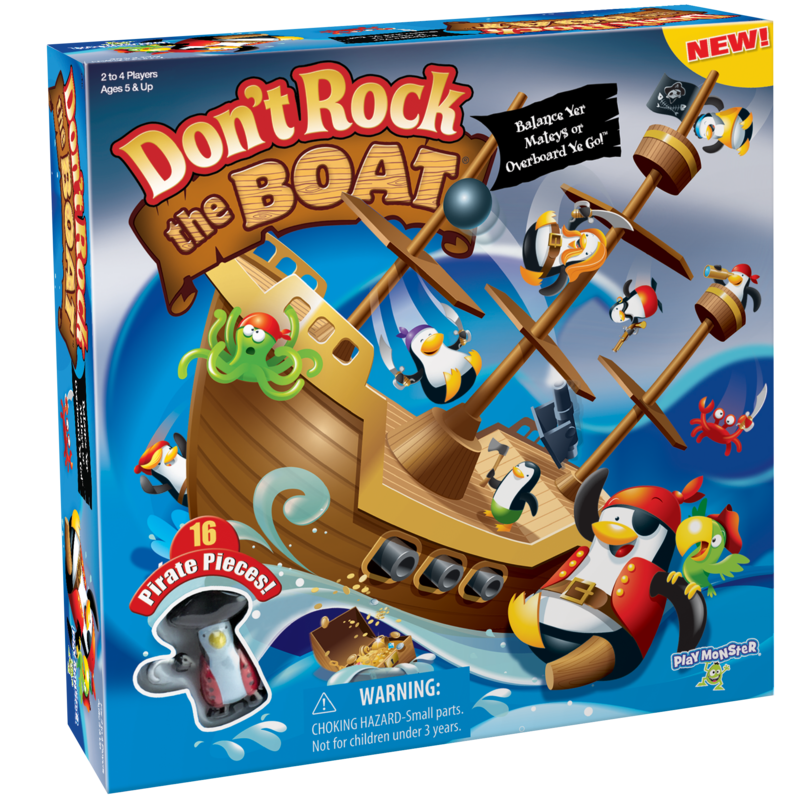 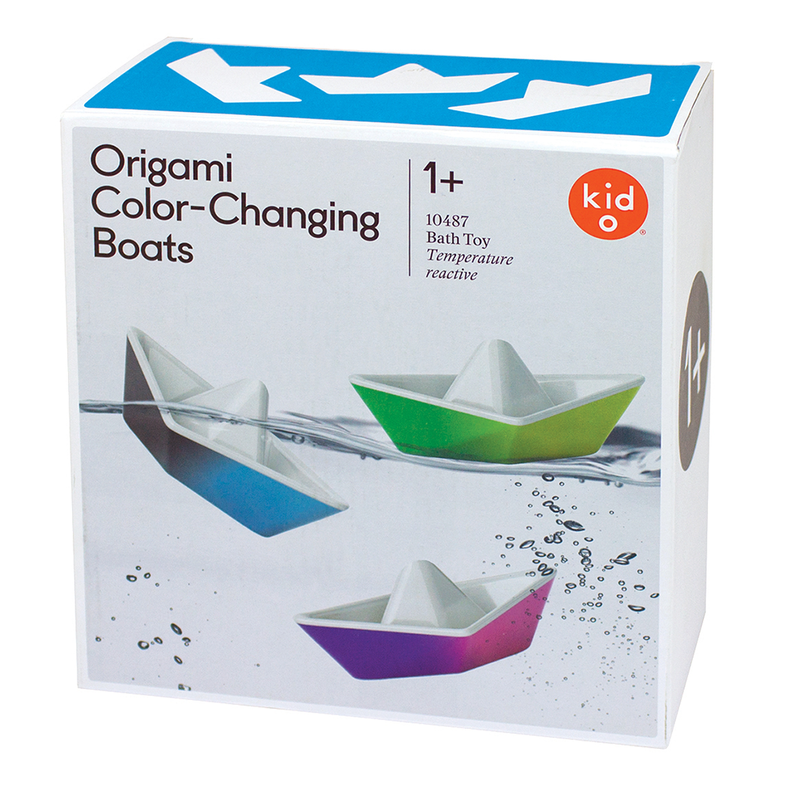 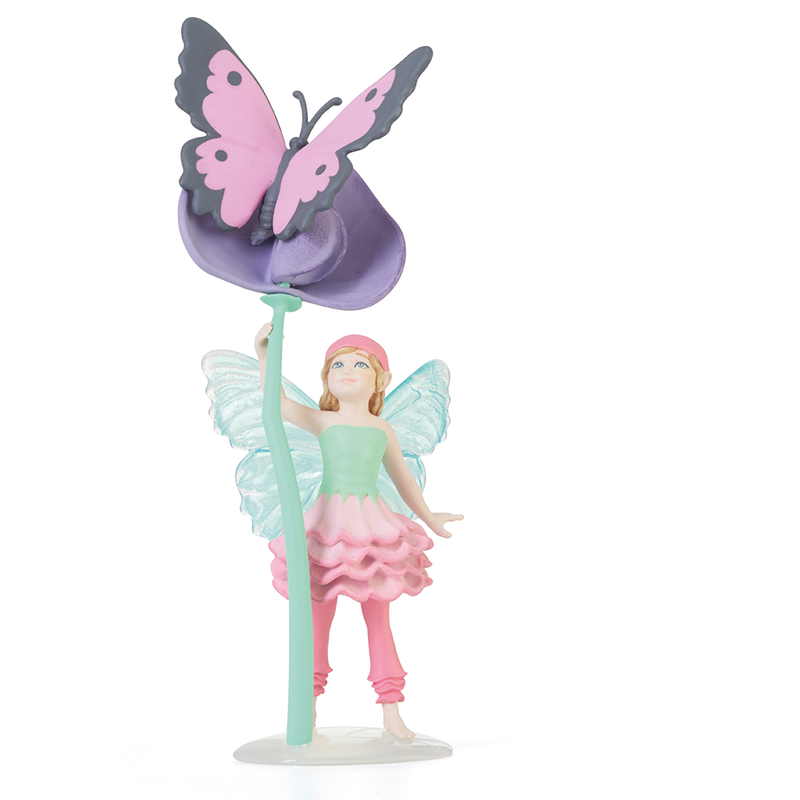 Each measures approximately 4.25″ when assembled.